We met in Memphis. It wasn’t love at first sight, but it was definitely a friendship. I don’t know – maybe I was just slower to realize it. Maybe I wasn’t even ready; it just happened. Our little coffee dates after class turned into night-long conversations. What was innocent flirting quickly turned into dreaming. One day, I want to own my father’s business. The Bluff is where I fell in love. It’s where I met my best friend. And like our love story, the Bluff wedding package is no different. It is the bones and foundation of my wedding photography. Without the Bluff, there is no wedding photography. As he dipped me, my mind instantly flew back in time to our New Orleans trip last summer. It was the first “real” trip we had taken together. I remember it was hot and humid, but that didn’t stop the music or the soul that night. I *may* have had a few too many hurricanes, but it didn’t make our impromptu dance in the middle of the street any less memorable. He gave me a dip. I laughed from complete surprise and excitement. As my mind swung back to reality, I giggled at the memory. I couldn’t believe my life had been so different just this time last year. I had found the one, and I knew it at that exact moment under the New Orleans stars. The music softly played in the background, and the onlookers were merely extras in but a scene of our fairy tale. 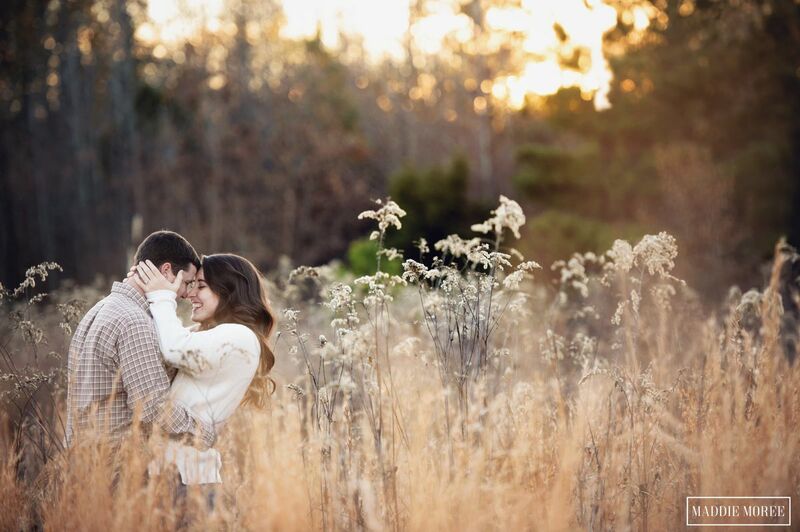 The Nola package is all about the addition of the engagement session. The engagement session is my favorite type of photography. It’s the time we get to know each other. I learn the style of photos you love, and you will feel more comfortable with me on the wedding day. No pressure and just “in the moment” snapshots of your relationship. Pair the engagement session with the wedding coverage like a bold, full-bodied red with a classic filet mignon…and you have the perfect combination. I woke up to the smell of fresh coffee and my husband kissing me on the forehead. He brought me a cup of coffee (in my favorite mug) as he sat next to me. Because every morning, we had coffee together as we went over our schedules for the day. I looked at my coffee mug and smiled. I got it while we were on our honeymoon in Savannah. We decided against Jamaica or Mexico. We wanted that Southern Charm we had read about. While we were there, we happened across an art show in the park and found a little misfit booth selling pottery. There it was, my little mug on a shelf. The potter told us the story of this mug. Yes, all of her pieces had these stories behind them, which only made me want them more. Places she had been, experiences she had, the way she felt. This morning, as I sipped from my mug, I remembered this lady and her stories. I remember aimlessly wandering through Savannah on my newly-wed high, the Spanish moss trees, my new husband’s arm around me, and the cicadas humming their tune of summer. as you sip from your favorite coffee mug.